This entry was posted on Tuesday, November 8th, 2011 at 2:00 am and is filed under Book Signings, Book/Film News. You can follow any responses to this entry through the RSS 2.0 feed. You can skip to the end and leave a response. Pinging is currently not allowed. If I lived in the L A area, I would certainly attend this signing. 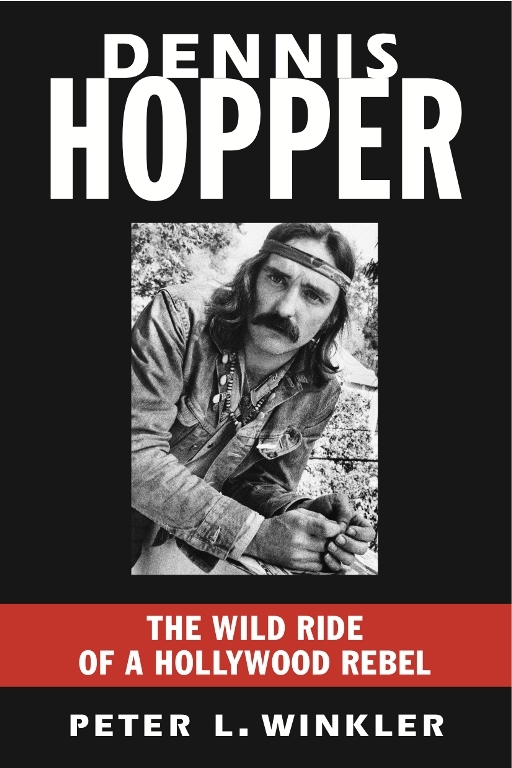 Dennis Hopper was a wonderful actor and enjoyed him in all his movies. This will be a must buy book!!! Thanks Mr. Winkler!!!!!!!! !